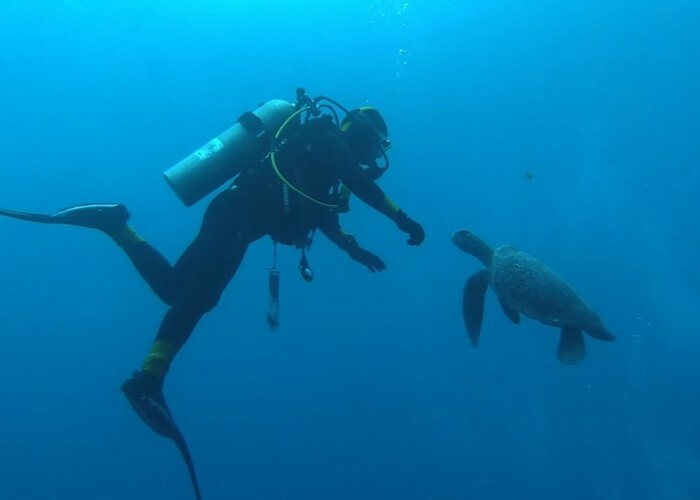 Nature lovers will find the Galapagos Islands the perfect place for their vacation. This is the place where you can completely relax and escape from the crowded places and the grey skies and enjoy the untouched natural environment of the islands, where the sun shines almost always, the sea breezes caress your skin and the animals will roam around constantly, as they have no instinctive fear of humans. Visit a prehistoric land of volcanic adventures, see the alien cactus trees, the swimming iguanas, all kinds of flightless birds, immense tortoises, snorkel right next to a penguin, a sea lion and a lot of other fascinating creatures that are unfazed by your presence. Offering a large suite of outdoor activities and unique adventures, Costa Rica is the perfect place for an incredible trip. 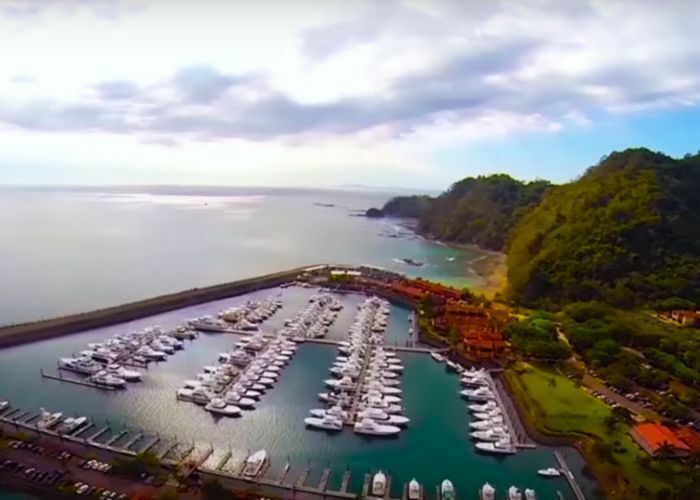 This destination, identified as the greenest place in the world in 2009, is bordered by Caribbean Sea to the east and by the Pacific Ocean to the west, having a tropical climate all the year round. So the conditions are favourable for all kind of activities, surfing, mountain biking, cruises, forest explorations. If you are looking for activities like these, here are some suggestions for you to make your adventure trip a great one. You need about 8-10 days to visit the main locations and to experience extreme sports, but this it’s worth it. Mother nature is an amazing thing that we are allowed to observe daily in its splendor, although some of us often miss this opportunity. 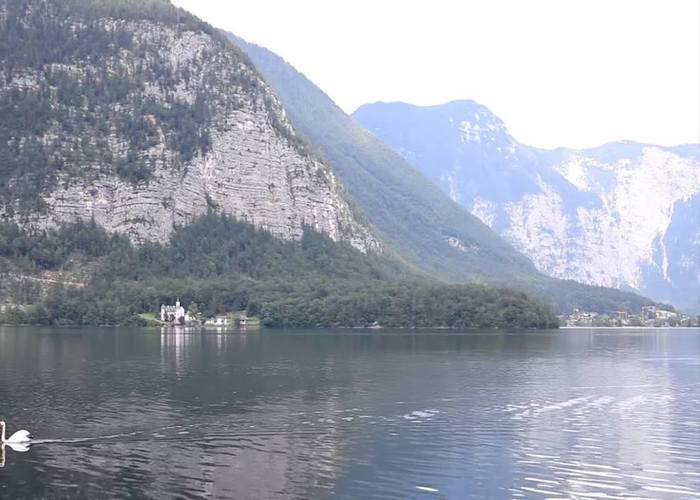 Most of us need, from time to time, to get away from the crowded cities and find ourselves in a quiet place where we can relax and try to connect with the nature. Here are four of the most beautiful destinations you can choose! 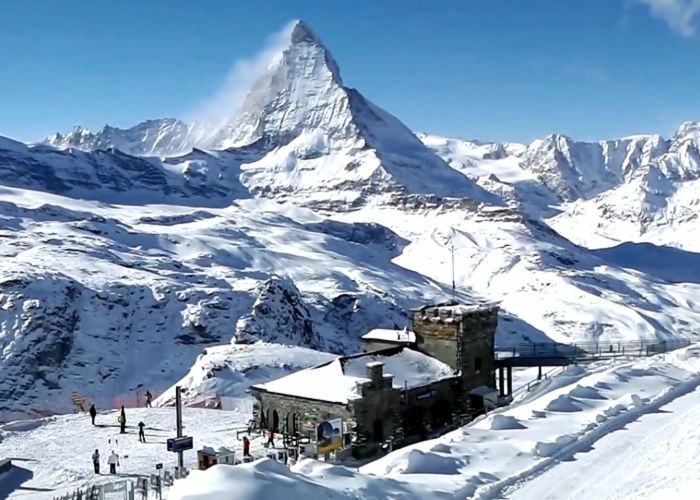 Famous as a mountaineering destination, Zermatt is situated in the canton of Valais, in Switzerland, being a small municipality, but with a well developed tourism. The ski resort of the Swiss Alps and the attractions nearby bring every year more than 2 million visitors. People visit this place for many reasons like: interesting culture, luxurious hotels, mountain restaurants, traditional cuisine. There are so many things to do in Zermatt, but here are some tips and amazing activities for winter lovers, especially for winter sports amateurs. Waves, surfing, this is something that awakes fears for some but excitement for others. 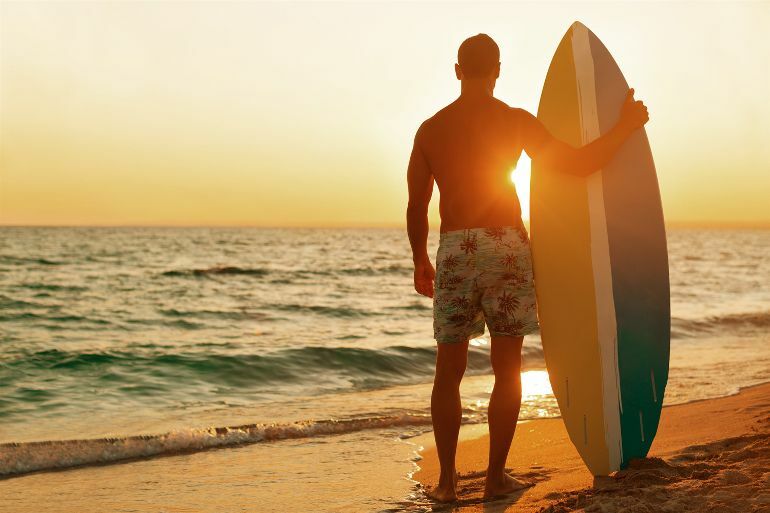 Surfing has become a lifestyle symbol for freedom and adventure. But where can someone go enjoy this fantastic sport, a destination that is close to you and not half way around the world? BookingFair.com has prepared a list of top surfing spots that should be in easy reach for anyone. We have chosen the one destination for each continent, something that you should try before going on to another place.